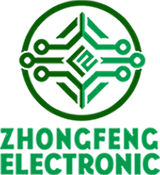 Product categories of Copper-based PCB, we are specialized manufacturers from China, Copper-based PCB, Heavy Copper PCB suppliers/factory, wholesale high-quality products of Copper Core PCB R & D and manufacturing, we have the perfect after-sales service and technical support. Look forward to your cooperation! Copper-based PCB, it's the PCB that use copper as the base material and very commonly used in LED products and other electronics products since copper is the material have high heat dissipation. PCB = Printed Circuit Board and PCBA = Printed Circuit Board Assembly. 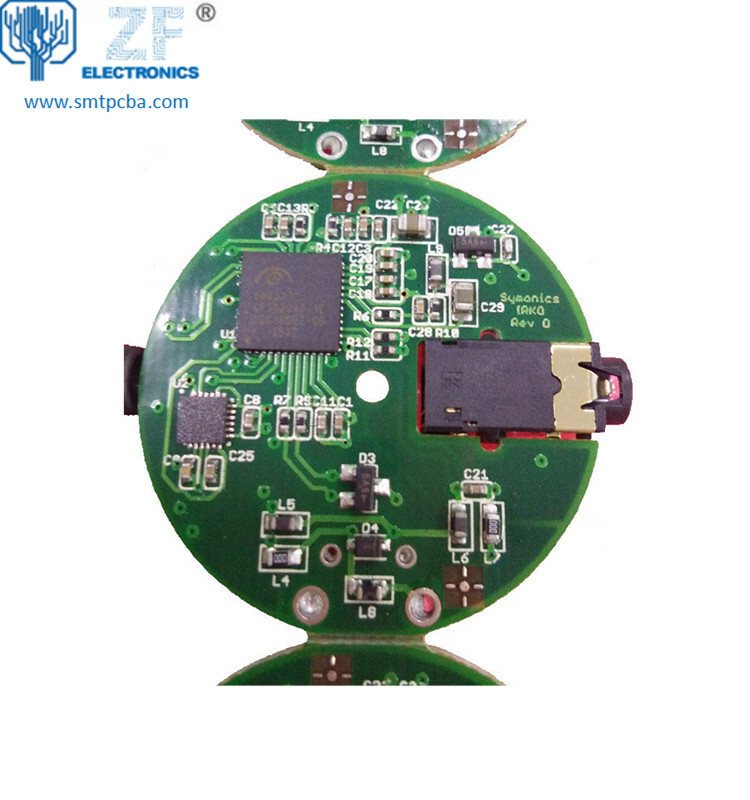 For PCB, it means the copper circuits be printed on a board, and so the main composition of PCB are copper and board. 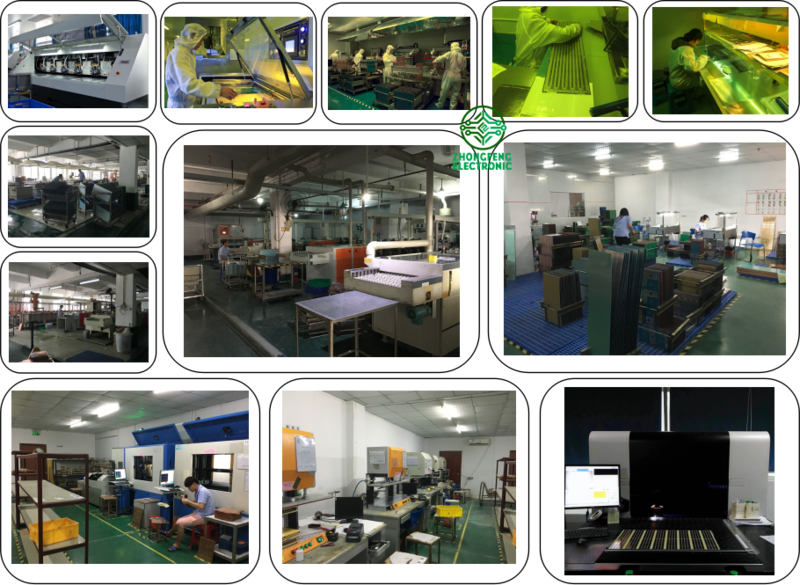 We are the one-stop shop for all kinds of PCB manufacture service from PCB Prototype to big volume, which could save our customers a lot of time and money. 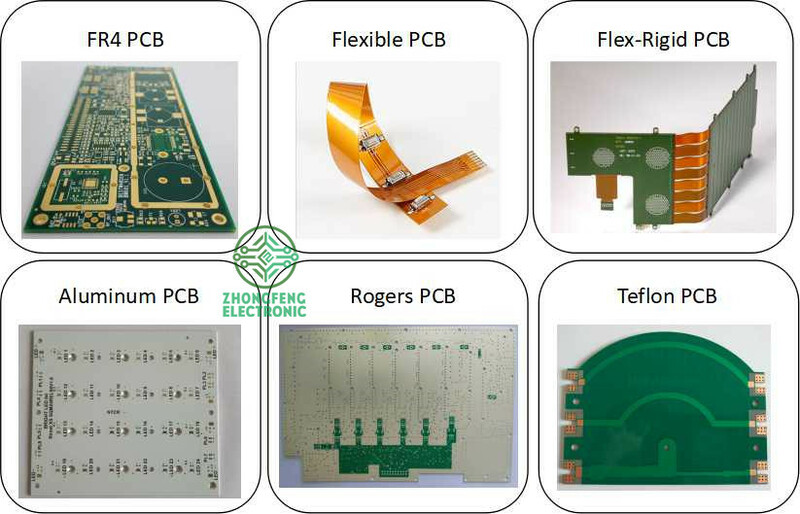 FR-4 Standard PCB , Aluminum PCB, Copper-based PCB, HDI PCB , Rigid-Flex PCB, Flex PCB, Thick Copper PCB and Rogers PCB, etc.